West Ham secured their spot in the fourth round of the FA Cup after beating Birmingham City at the London Stadium at the weekend, emerging with a 2-0 victory. 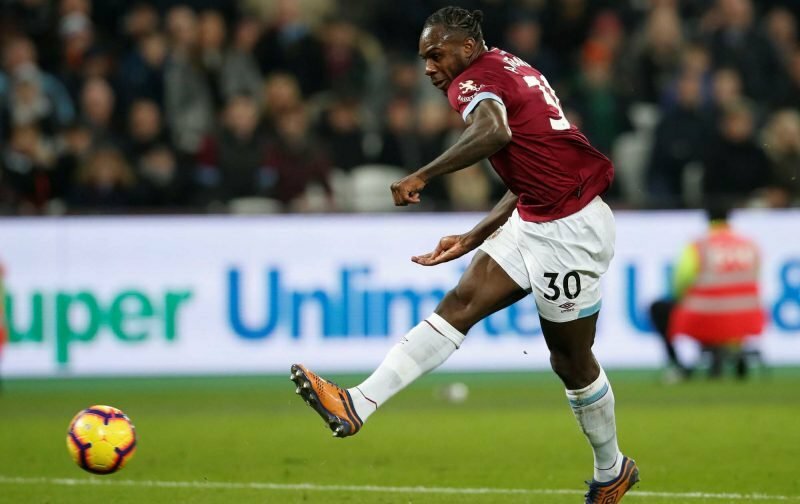 Goals from Marko Arnautovic and Andy Carroll saw the Hammers progress against their Championship opponents and a number of other players, including Michail Antonio, also caught the eye with their performances. Antonio has endured a rollercoaster season after starting with a poor run of form but he has shown a significant improvement over the course of the past few months, something which has also been recognised by the passionate supporters. After Antonio took to social media to celebrate the victory, many fans took the opportunity to respond and heap favourite upon the 28-year-old – who now boasts three assists in his last three appearances in all competitions, including in the win over Birmingham. We have gathered some of the responses from supporters below. Loving you being in form again. COYI! Yes Michail, back to your best!